At Crane Schools, we make it our mission in 'growing a community of curious change-makers through innovative problem solving.' Over the last several years, the district Governing Board and Executive Leadership teams have collectively, and independently, worked on strengthening operations and implementing a unification process based on maintaining a restorative legacy, while reinforcing and stabilizing our academic environments. During this 2018/2019 school year, much consideration and strategic prioritization took precedence with effective problem solving and planning from the Executive Leadership team to begin the unification achievement process. As we looked at our district landscape, while actively listening to our community requests and needs, and with much consideration on causing minimal disruptions, we considered how we may continue to position today’s students as tomorrow’s leaders. 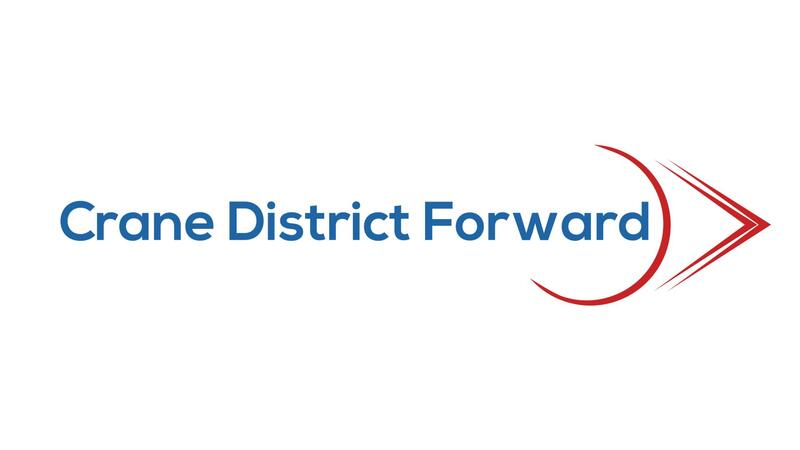 This resulting initiative, Crane District Forward, is a steady and unified process that will impact four (4) schools – Gowan Science Academy (GSA), H.L. Suverkrup Elementary School (HLS), Rancho Viejo Elementary School (RV), and Salida del Sol Elementary School (SDS). This layered approach focuses on several key-areas, while maintaining our financial stability: Unification and Safety, Continuity and Stability, and Development and Expansion. Over the next two (2) school years, 2019/2020 and 2020/2021, you will start to see the transformation across the district. Our intention is to make this process as transparent and considerate as possible for all district students, families and staff members. If your child is directly impacted by this change, you will receive ongoing communication from your child’s principal as details become available. As always, if you have any questions or concerns, please do not hesitate to contact your child’s principal for further information.